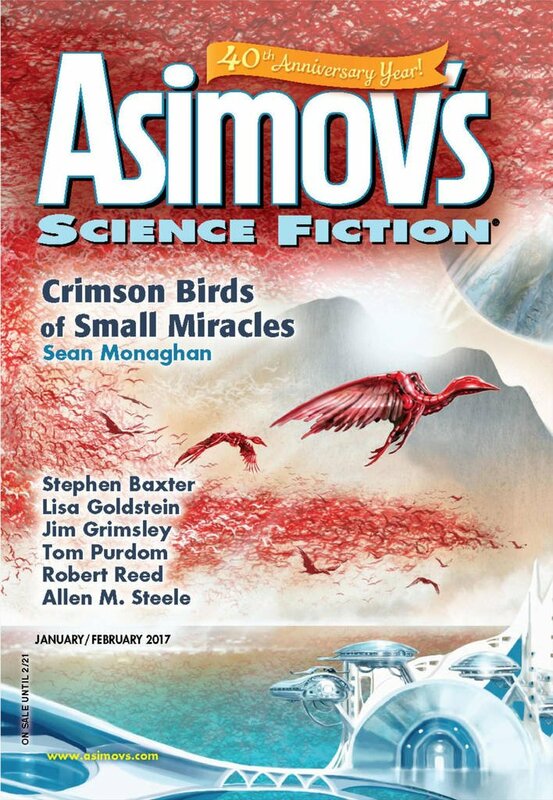 "The Meiosis of Cells and Exile," by Octavia Cade [bio] (edited by Sheila Williams), appeared in Asimov's Science Fiction issue 01-02|17, published on December 15, 2016 by Penny Publications. Pro: Lina Stern was a real person, and the background of the story matches the historical facts very well. There’s an extended metaphor about the blood-brain barrier, probably with some implication that Soviet intellectuals were generally shielded from bad things that happened to ordinary citizens, but Stalin’s purges crossed that barrier. This probably motivates the yellow vs. red ribbons, for example. The streptomycin could cure meningitis, a disease that crosses the barrier, and that’s probably why it’s symbolic here. Con: There isn’t a story here. Except for the three doppelgängers, there’s nothing speculative about the tale either. This was very beautifully told, and being a true story gives it a resonance, but it's more a set of musings and allegories than a story. 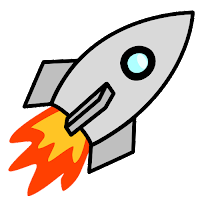 I keep seeing that--beautiful writing with no plot. I spoke to an editor at WorldCon who assured me that his/her magazine had no intention of every running such pieces, but I see them everywhere.